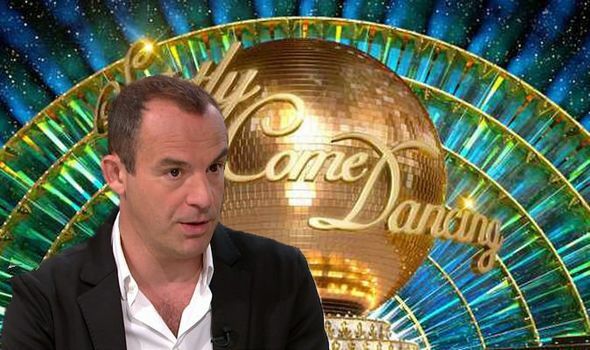 Strictly Come Dancing 2019: Martin Lewis to join line-up after secret dance past REVEALED? STRICTLY COME DANCING won’t be returning for a good few months yet but theres already speculation about the line-up which is always a talking point year-on-year. 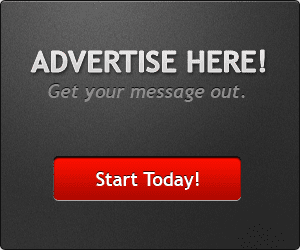 But could Martin Lewis be the latest to sign up?